Declan Reed and Marina Murphy win annual Beragh 5 mile Road Race! 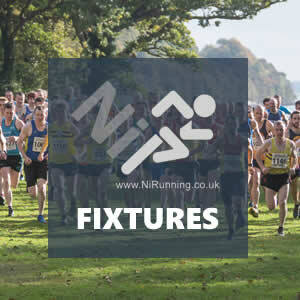 On Saturday 31st March 2018, hundreds of athletes turned out for the annual Beragh 5 mile road race, in County Tyrone. The event also included a well-supported 5k race. 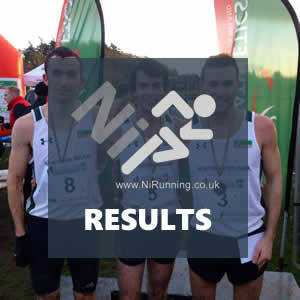 At the head of the field, it was recently crowned NI & Ulster Senior XC Champion Declan Reed who claimed the headlines. The City of Derry AC athlete recorded 25:20 to secure 1st place. Conan McCaughey (Derry Track Club) continued his comeback from injury with a strong outing, taking 2nd place in 25:57, before the fast improving Kyle Doherty (City of Derry AC) completed the top three in 26:49 (3rd place). In the closely contested ladies race, NI & Ulster 10,000m Champion Marina Murphy (Derry Track Club) saw off up and coming star Grace Carson (Mid Ulster AC) to win in 30:53 (1st place). Grace crossed the line in 31:28 for 2nd place, while Pauline McGurren (Sperrin Harriers) clocked 31:50 for 3rd place. 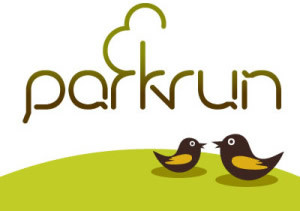 Also over 5 miles this weekend, Willowfield Harriers’ Aaron Woodman and County Antrim Harriers’ Natasha Henderson won the Antrim PS 5 mile road race (Thursday 29th March 2018). Aaron led the field home in 27:23 (1st place), while Natasha won the ladies race in 33:18 (1st place). Ciara Mageean named Northern Ireland team captain for Commonwealth Games 2018!